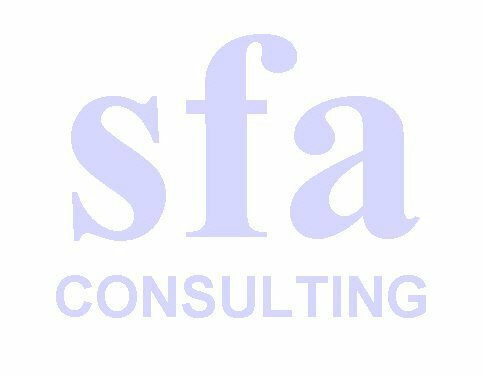 Safety and Fire Analysis Consulting, LLC (SFA) is centrally located in St. Peters, Missouri, just outside St. Louis. Consulting services include evaluation of the safe design and application of industrial and consumer products, accident cause determination and reconstruction, and fire cause determination. Technical training and experience include safety analysis techniques, product safety, occupational safety, electrical safety, human factors, warnings and instructions, fire protection, accident investigation and reconstruction, and fire cause and origin investigation. Click Here to for a Biography of Consultant Jack E. Hyde, Jr.
Click here for a Resume of Consultant Jack E. Hyde, Jr.
Jack E. Hyde, Jr., P.E.